Varun shines in October. Undoubtedly it is his career best performance. 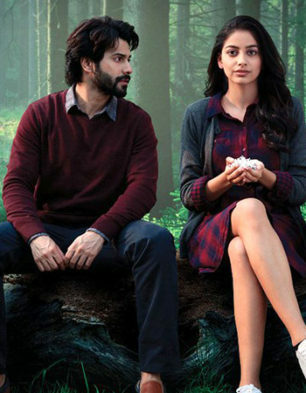 Shoojit Sir Had Made The Film So Realistic and beautiful :) no Melodrama, No Masala, No Songs, Just Pure Love and Pure Performance. Go For It ??? ?